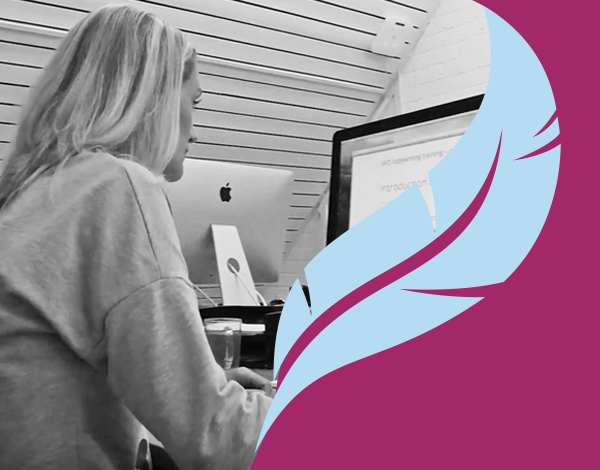 If you want to write awesome and SEO-friendly content, you should write findable content. Findability has to do with maximizing the likelihood your content will be picked up by the search engines. 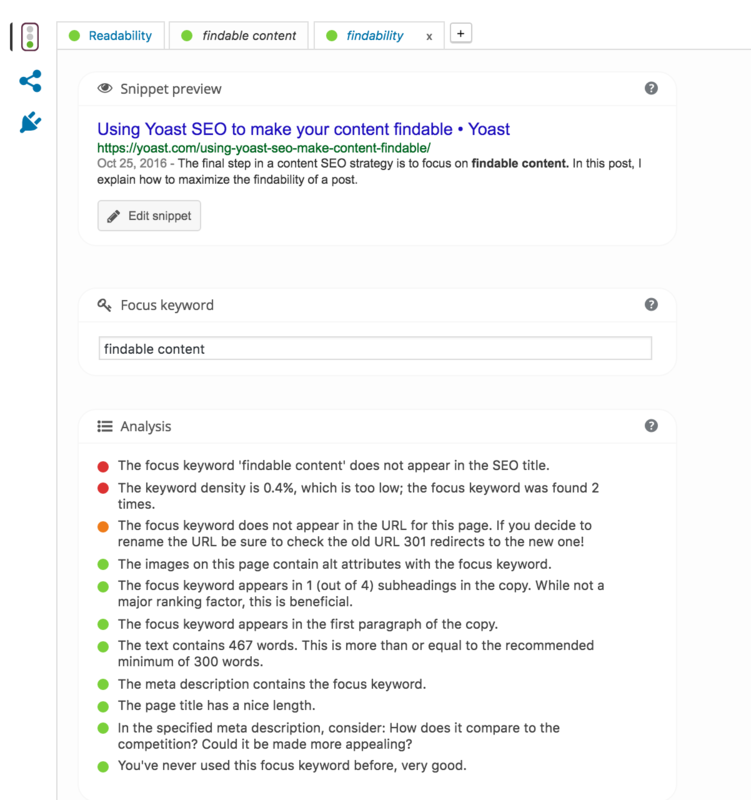 In this post, I’ll explain how the Yoast SEO plugin will help you to make your posts findable. The red and orange bullets will indicate which aspects of your findability need a little bit more attention. Our plugin perhaps suggests to use your focus keyword a little bit more often. Maybe, you should put it in the first paragraph or in one of the headings. Yoast SEO will help you to optimize your snippet preview as well. You could even optimize for multiple keywords if you use our premium plugin. Definitely do that, as long as the quality of your post remains the same.